From September to June, the Canoë-Kayak Club de la Vallée du Dropt offers twice a week, a School of Paddle, open to all. The only condition is able to swim and immerse !! Equipped with a brand new building, we welcome all who wish to taste the pleasure of gliding on the water in a nearby sporting nature. 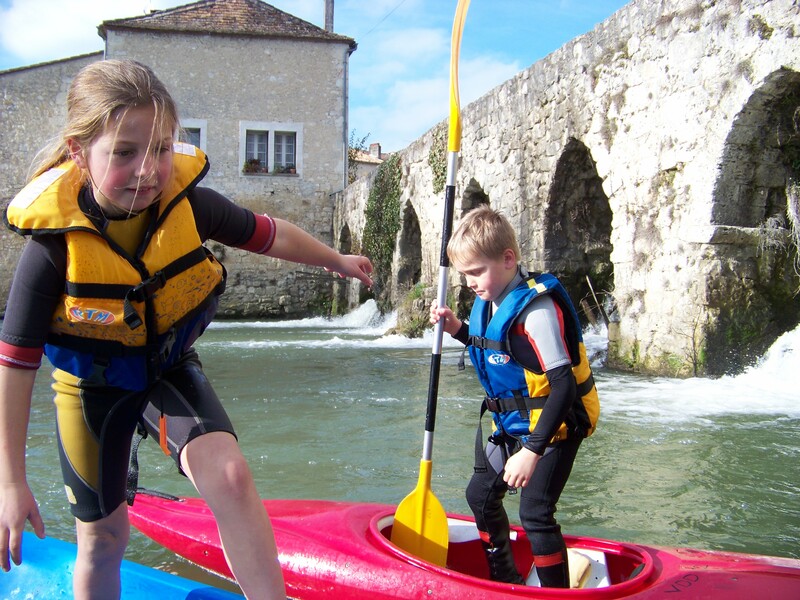 Our paddle School is supervised by professionals and volunteers graduates Patented State.